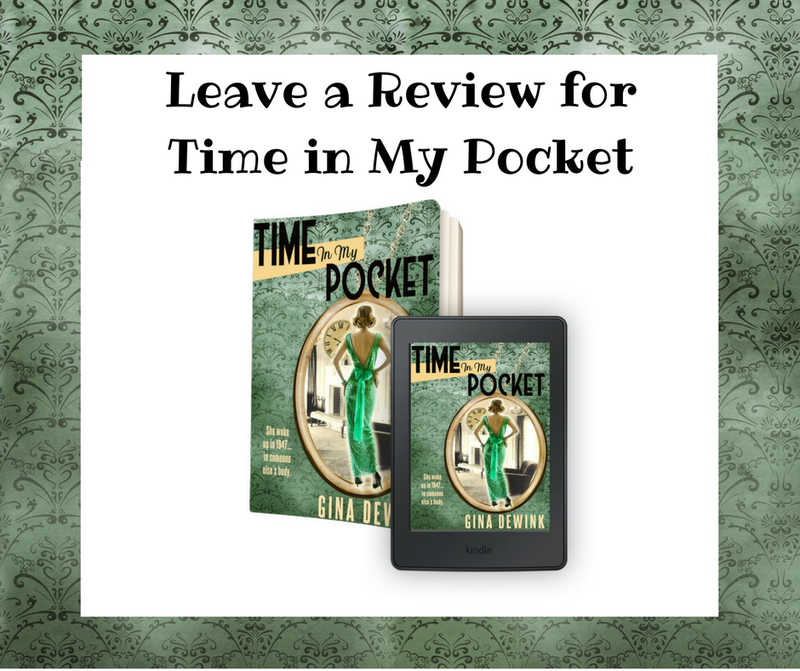 Time in My Pocket is Gina Dewink’s debut novel. Read summary. Prices and store links available below. 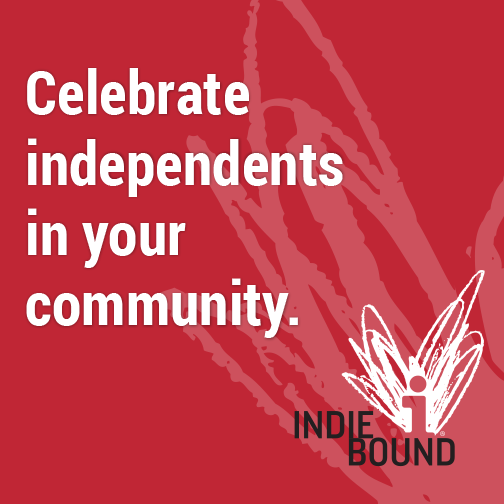 IndieBound can search for independent bookstores in your area that carry Time in My Pocket.